Coffee at Vollpension, a café in the heart of Vienna with baked goods by local "Grannys." 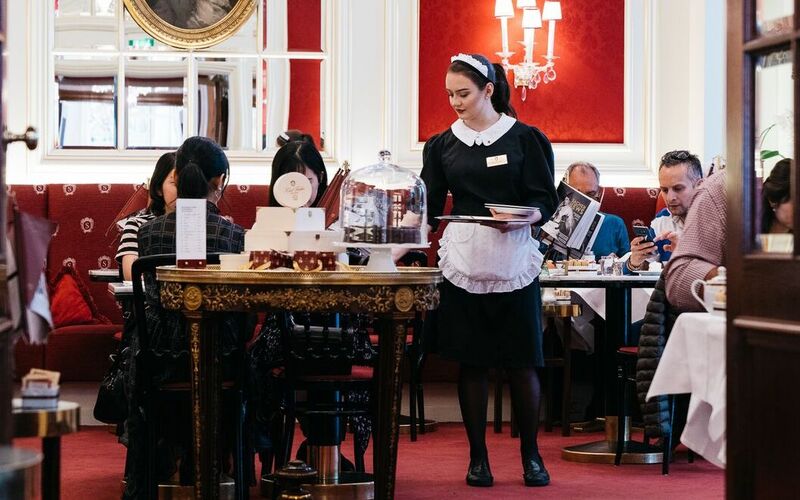 Royal regulars may be a thing of the past, but within Vienna’s coffee shops, a few constants endure. 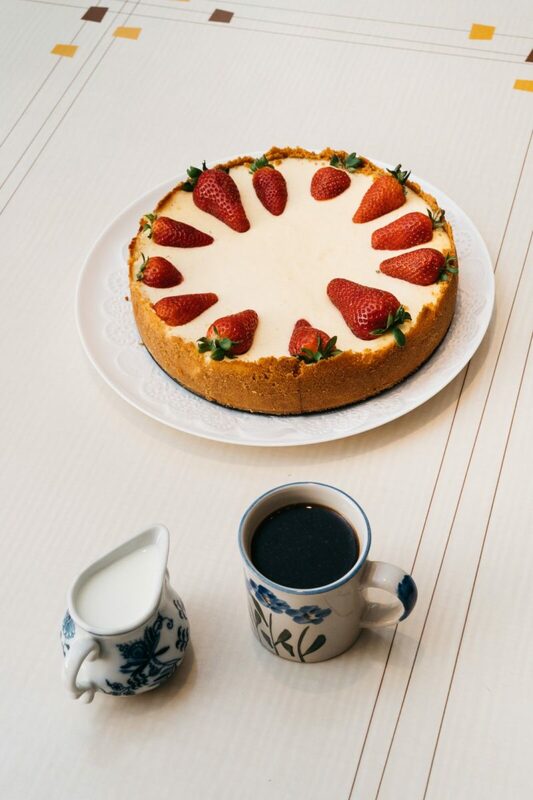 Creatives still brew new ideas over espresso; neighbors still stop by to linger with old friends and nibble on a slice of freshly baked cake. 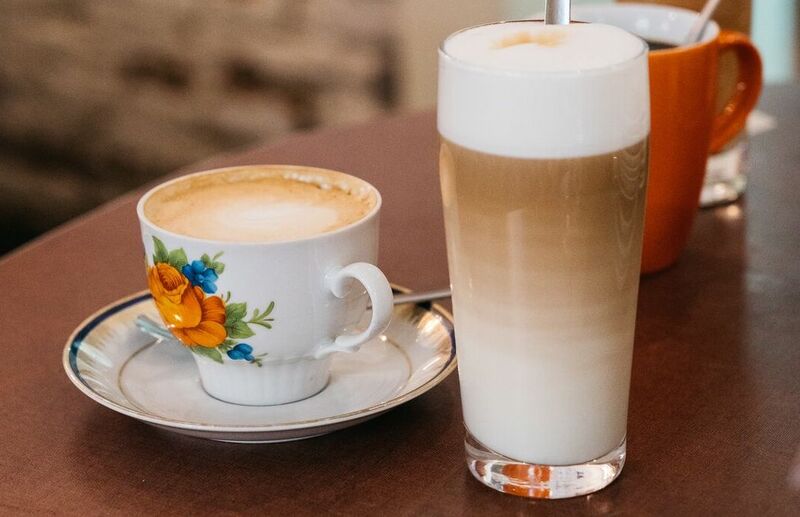 While the clientele may have changed over the years, today’s coffeehouse culture in the Austrian capital soothes the soul in a way that’s uniquely Viennese. 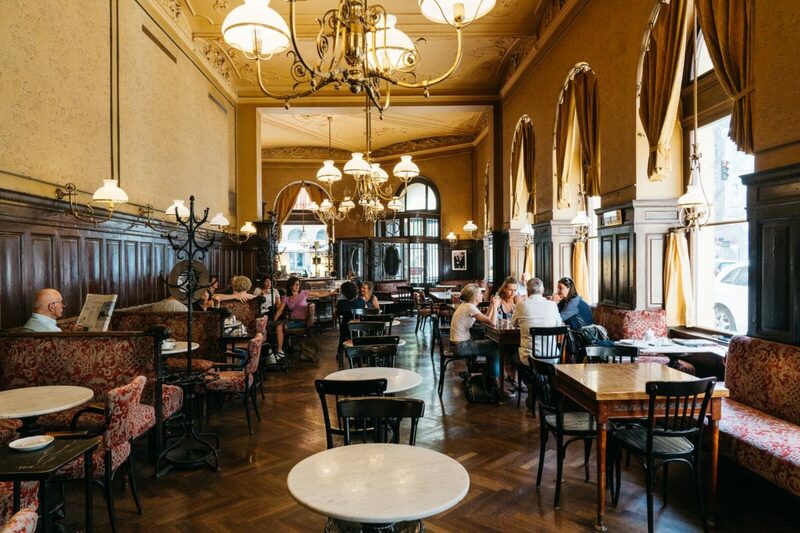 No doubt Café Sperl is steeped in history, having counted the likes of Archduke Joseph Ferdinand among regulars in the past. 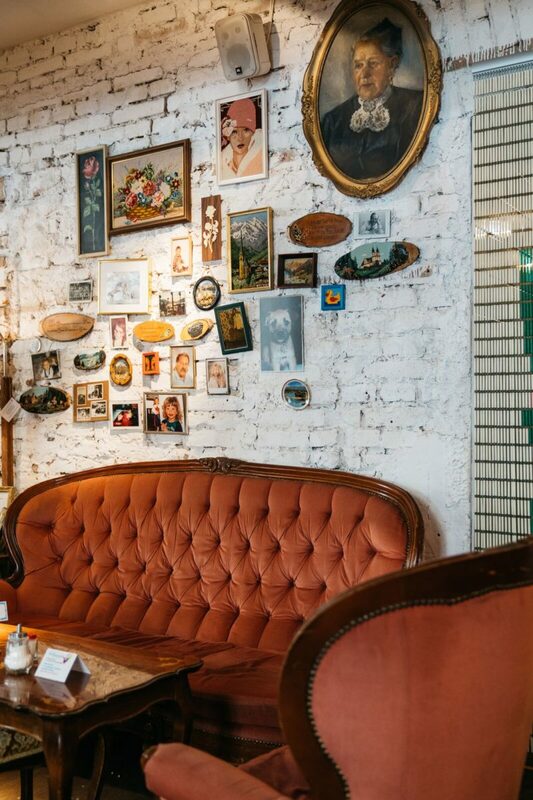 Since 1880, artists, writers, and musicians have been sharing coffee, cake, and ideas here as waiters dash across the polished parquet floors. 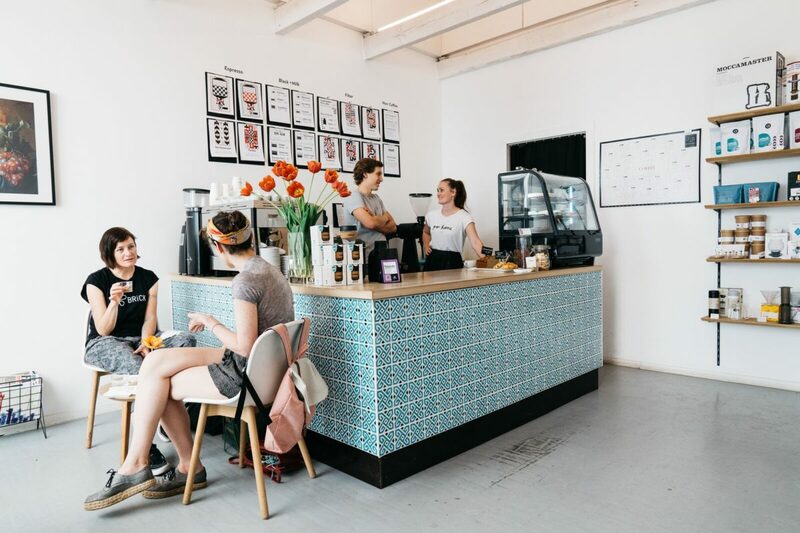 The café landed in the hands of the Staub family in 1968, and as other traditional Viennese coffee shops folded, Sperl soldiered on. Owner Monika Staub, 78, knows that traditional cafés have to keep up with the times to stay in business, but she herself has no trouble keeping up with the lunch rush. 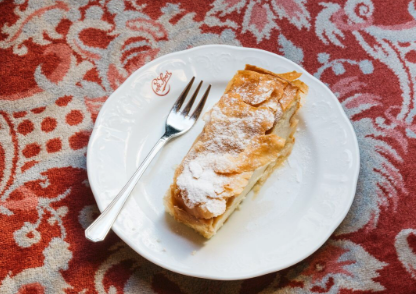 Most days you’ll find her directing a delicate culinary ballet in the kitchen, where everything from the crispy Wiener schnitzel to the buttery Apfelstrudel is prepared in-house daily—“No dusty cakes,” says Frau Staub. 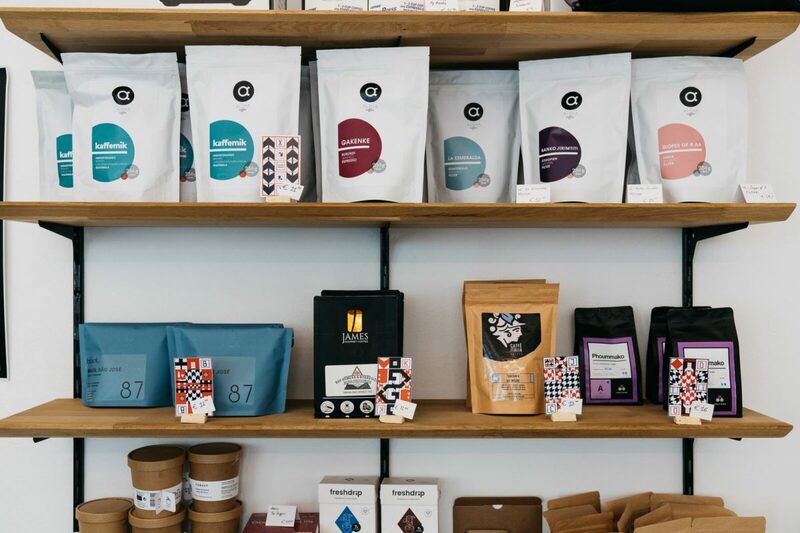 Carefully curated coffee selection from all of the world. A "Granny"-baked pastry with coffee. 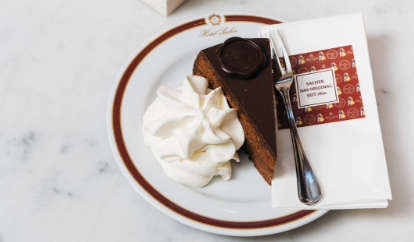 Tucked within the lavish Hotel Sacher, this café is the so-called “birthplace of cake”: the home of the glossy chocolate confection with an imperial pedigree known as the Sacher torte. The surroundings are appropriately indulgent, and there’s a sunny patio for fairer weather. Guests chatter softly as silver spoons clink on china emblazoned with gold lettering, and the smell of coffee wafts through the air. On warm evenings, the nearby Vienna State Opera opens its rear windows, sending the sounds of the rehearsing orchestra down the streets of the First District.